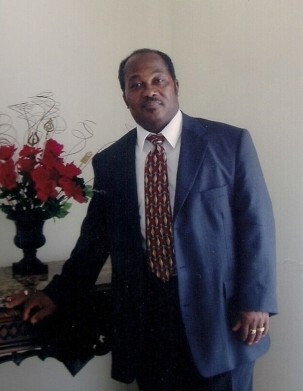 Mr. James Edward Thompson, Sr.
Celebration of life services for Mr. James Thompson, will be 1 p.m., Saturday, January 26, 2019 at Union Chapel B.C., Waskom, Texas. Interment will follow at Lincoln Cemetery. Open visitation will be Friday at Heavenly Gates.